I was speaking with someone who I believe has an addiction. Without fail if we speak for longer than 15 minutes, his addiction comes up. I realized his addiction as I was playing back our past conversations in my mind when I noticed the pattern. The crazy part is I do not think he realizes he has this addiction. So it got me to wondering what are my “addictions”? Addiction is defined as a strong and harmful need to regularly have something or do something. 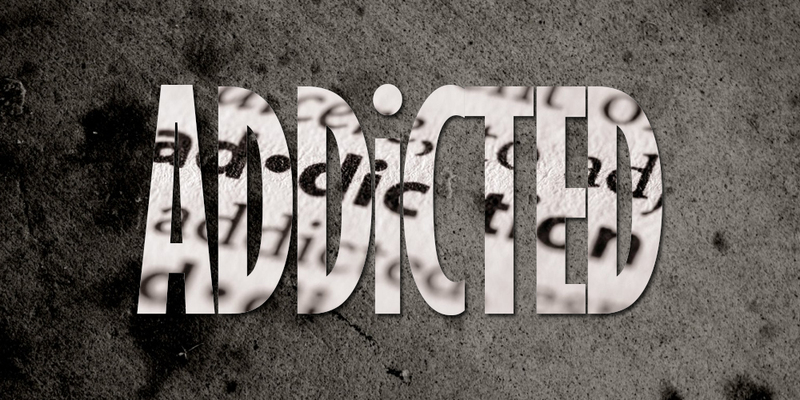 So could it be possible that you are addicted? I know that I am and I am pretty certain you are too. I am not talking about obvious addictions like drugs, cigarettes or starbucks [yes Faith YOU!]. However consider this one, do you have “plans” that you speak to yourself about but never proceed with them? Do you think you could have an addiction to failure or fear of failure? Sorry to tell you but it is more likely than not. Most addictions stop our progression. So if you are not progressing then you are stuck in a holding pattern like a plane circling the airport waiting to land. Could repeating this cycle be considered an addiction? I think so based on the definition. It is a repeating pattern which could be strong, harmful or both. You can contest the “need” aspect but this is where the addiction lies, in the “need” whether it be conscious or subconscious. So you could be doing this to yourself whether you know it or not! So here is the challenge. Analyse yourself to determine if there is something that you do, day in and day out, without fail? Then ask yourself, are you addicted?